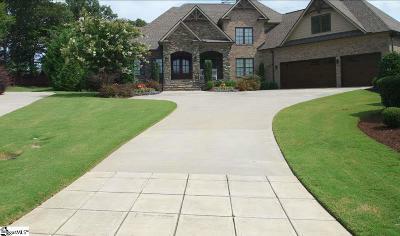 The Oaks at Roper Mountain is fantastic subdivision located on Roper Mountain Road near Highway 14. These home have been built in the last 5 years and are designed for the luxury home buyer in mind. 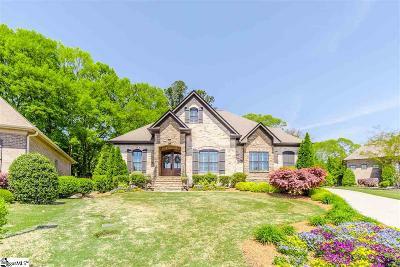 Homes and real estate in this Greenville, SC neighborhood is beautiful and the subdivision features walking trails and the security of a gated community. The Oaks at Roper Mountain subdivision is located on 19 acres, and the 49 large homes are on smaller lots so outdoor maintenance is minimal. The Oaks at Roper Mountain homes are priced from $350k. Most of these homes have a stone facade and all are quite beautifully custom built by local custom home builders. The Oaks at Roper Mountain real estate is convenient to Woodruff Rd. and the Shops at Greenridge as well as downtown Greenville, SC. 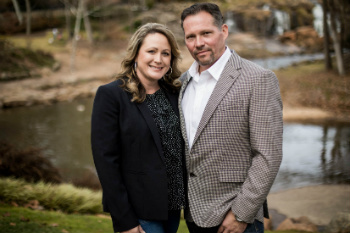 Looking for The Oaks at Roper Mountain homes for sale? Browse the listings below or create a custom search. For the best real estate advice, call Shom and Heather today! 864-275-7153 or 864-363-2800.